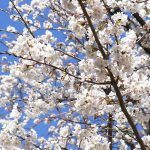 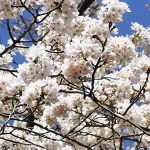 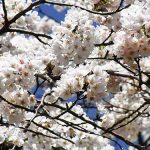 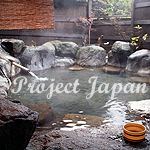 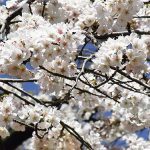 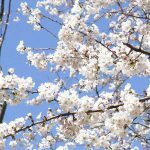 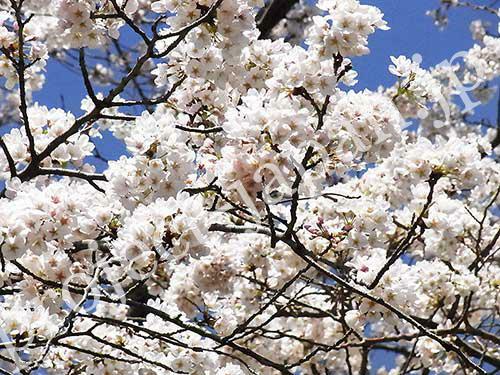 In early April, sakura, the cherry blossoms are in full bloom in the Kanto region. 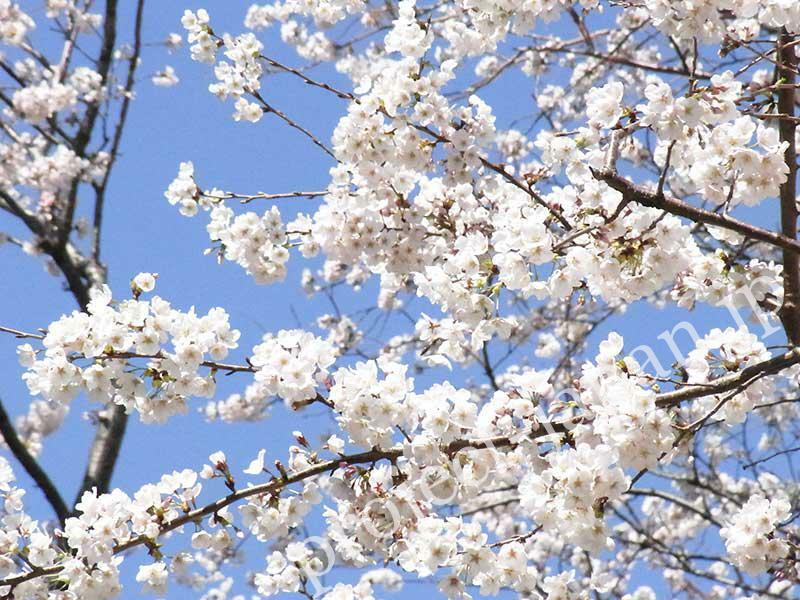 Their beautiful appearance attracts many people. 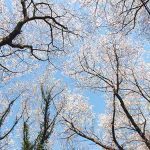 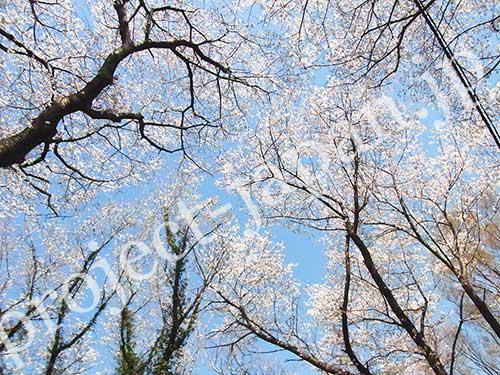 If you come to Japan when sakura are at their peak, you must be surprised by seeing sakura trees almost everywhere in the city! 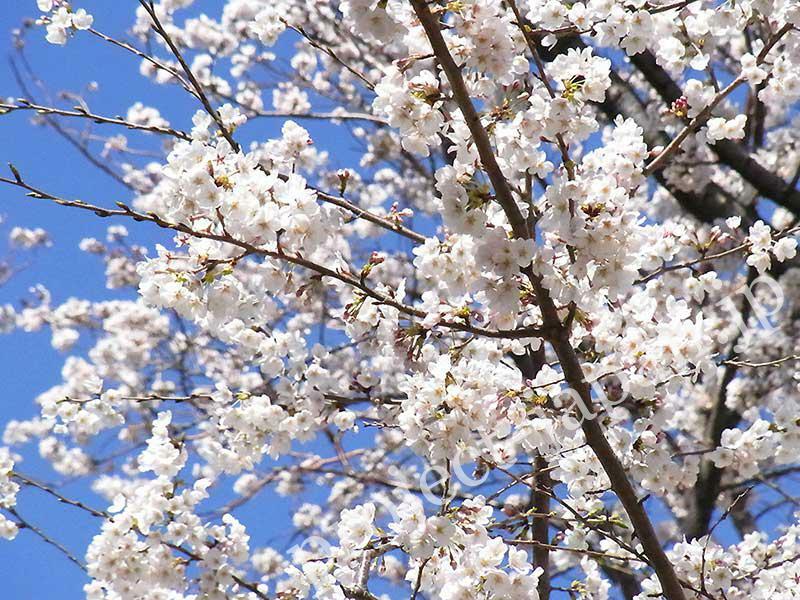 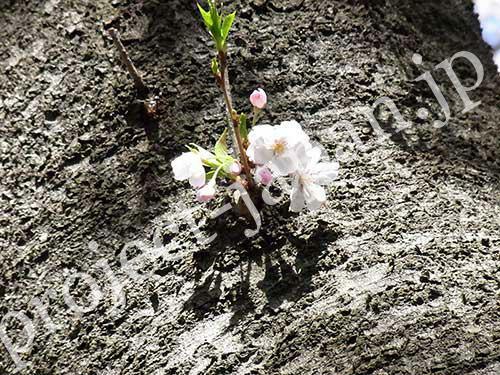 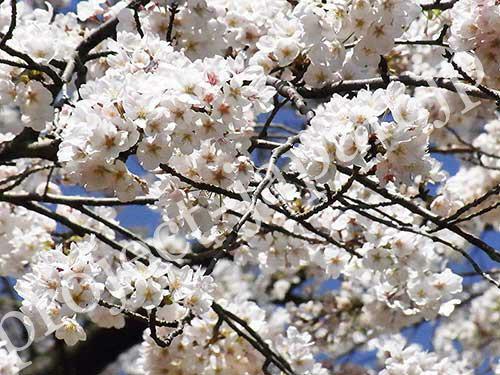 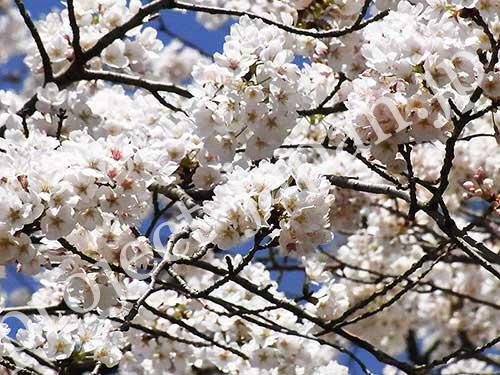 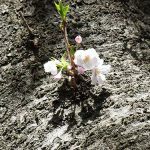 An intriguing property about sakura is that they produce flower directly from the trunk.